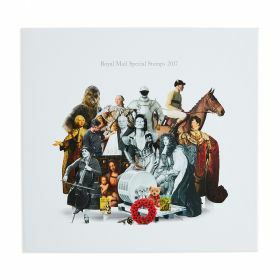 From Game of Thrones to the 2018 Christmas stamps,this limited edition Yearbook makes a superb gift and a wonderful souvenir of 2018. Includes every set from the year's Special Issue series in one place. Individually numbered, limited edition of just 8,000. A hardback volume packed with facts and illustrations about each of the Stamp issues of 2018. Contains every Special Stamp from 2018 in mint condition. 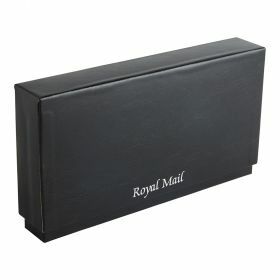 Presented in a beautiful, protective clamshell case.